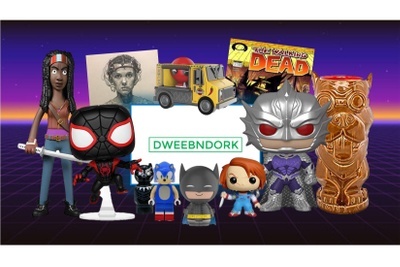 DWEEBNDORK is currently sold out! March was my first month getting the box. Not a "fancy" box like other subscriptions, but great items. No filler items, good stuff. Signed on for another month and hope it stays good. I Enjoyed it . Looking forward to future boxes. Worth the money I paid!! I was nervous about getting this at first. But I wasn't disappointed! Very happy with everything I got! Going with another month's box, hoping it stays awesome!